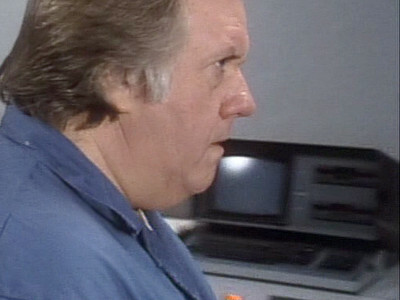 A nightclub impressionist is coerced by the government into attempting to communicate with an alien creature who knows the secret to nuclear fusion. 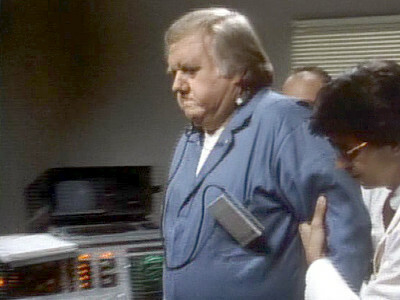 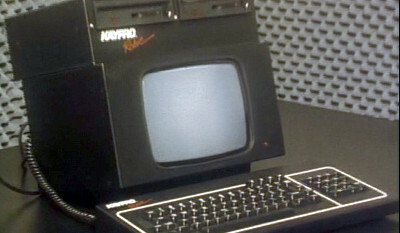 The government scientists use a Kaypro Robie to interpret the alien's attempts a communication. 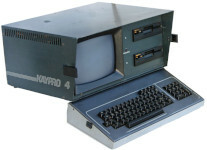 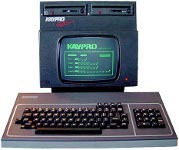 A Kaypro 4 languishes unused in the government lab.